Big business is embracing little naps! A recent study shows that a quick midday nap might do more for your mind than you previously thought. Will an Afternoon Nap Make You Smarter? 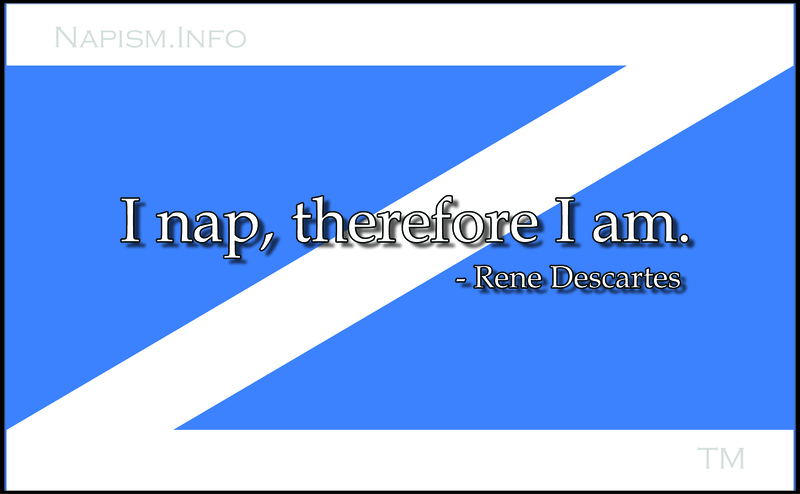 About sleep, not only naps . . .